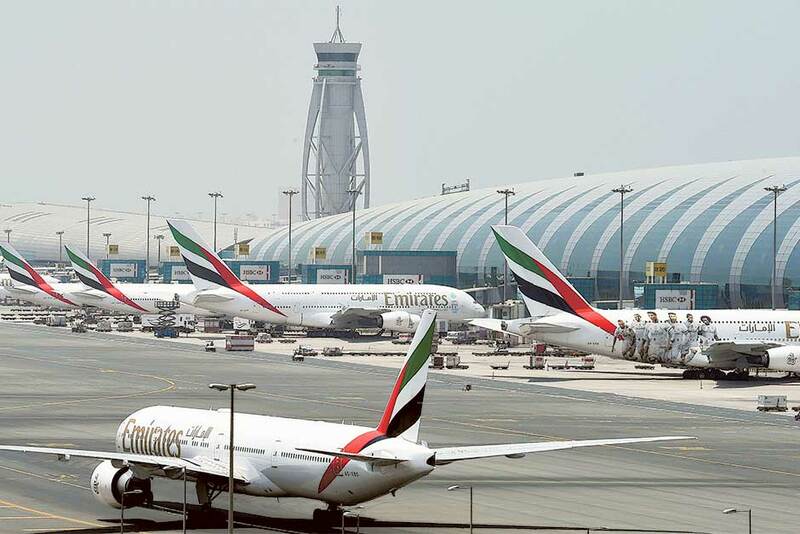 Dubai: Emirates has launched a summer promotion that budget-conscious spenders in UAE may find it difficult to resist. Travellers flying through Dubai between June 1 and August 31, 2017 can now use their boarding pass as a privilege card. With the “My Emirates Pass” promo, flyers only need to show their boarding pass at some of Dubai’s popular hotspots and a valid ID. Special discounts can be availed of at more than 120 restaurants and hotel dining outlets in the emirate. “Exclusive offers are also available on a range of leisure activities including visits to championship golf courses, thrilling theme parks or luxury spas across the city,” the airline said in a statement on Wednesday. Travellers can also use the boarding pass to enjoy some of the city’s themed attractions, including Dubai Parks and Resorts, home to Bollywood Parks, Motiongate and Legoland.